The planet Mars has a cold climate and has been a subject of interest due to major similarities to Earth. It has also been revealed by a space journalist that aliens have an existence on Mars. 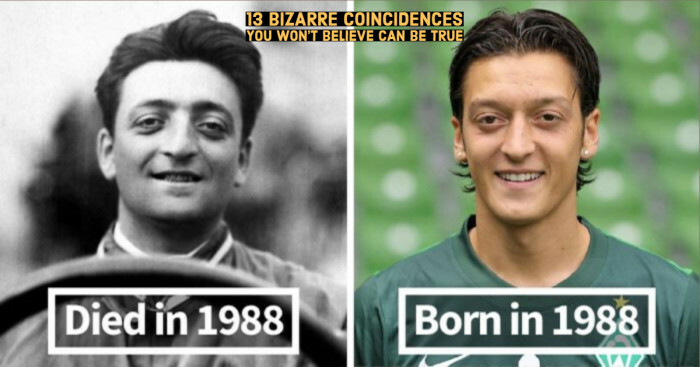 Find out if it is true or just an imagination. We humans always love to read stories which are interesting and have engaging characters. That is why it is so much fun to think about unrealistic objects and images seen on Mars. The possibility of life on Mars is due to its similarities to the planet Earth. A recent speculation and a photograph by NASA of Mars have interpreted a 200 foot tall Sphinx statue. According to the picture, it is assumed that the structure found was probably built by ancient alien civilizations. So, can we infer that aliens do exist or have ever existed on Mars? When delved deeper, online UFO hunter and a space journalist Joe White claim to have bumped into the crumbling remains of alien Sphinx Statue (a winged lion) on Mars. The space journalist put out his claim to the public after searching through thousands of NASA pictures captured by the space agency’s Curiosity Rover. The unusual rock formation in question initially appeared to be a reminder of an ancient Egyptian statue, bringing about an online debate. He further shared the image on his YouTube channel ‘ArtAlienTV - MARS ZOO’, entitled as the “GIANT 200 ft SPHINX found on MARS”. 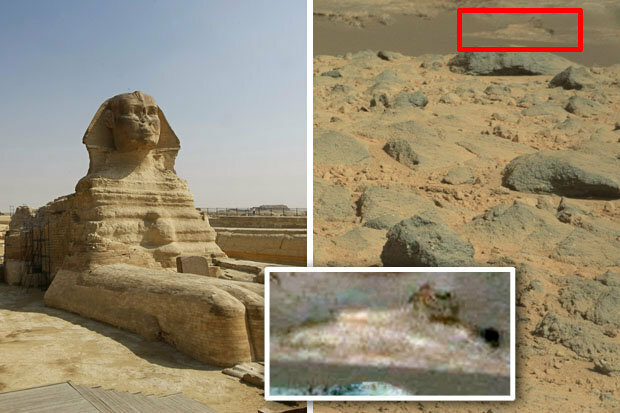 Source = "ArtAlienTV - MARS ZOO"
For those who are newbies, the Great Sphinx of Giza is the second well-known symbol of ancient Egypt followed by Pyramids and is also believed to date back to the reign of Pharaoh Khafre between 2558 and 2532 BC. This structure stands on the west bank of the Nile on Giza Plateau. UFO hunter and space journalist Joe White claimed that he has found the extraterrestrial twin on the Red planet ‘Mars’. 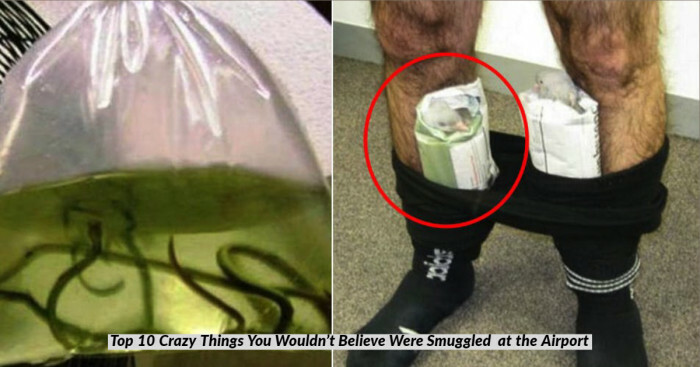 His video has already garnered more than 14,000 hits on YouTube and even many of the viewers were convinced by the photographs. However, many of the viewers found this shaped rock information more than a dusty story. 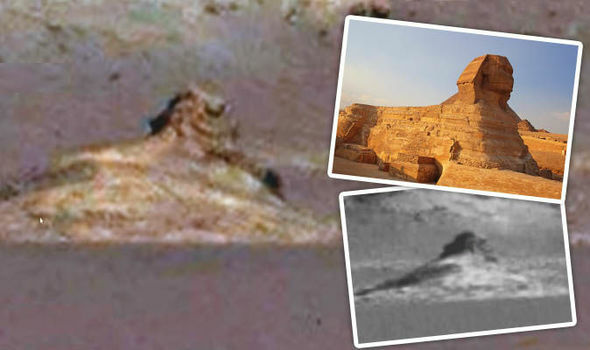 Many YouTube viewers suggested that the Sphinx is an example of mind trick which is referred to as pareidolia. Another example which claimed that aliens exist on Mars is the image captured by the Mars Curiosity in 2013 that highlighted the hunk of metal hanging out on the Mars surface. The explanation on the object says that it is imagined as the race of metal forging aliens. While there is no confirmation or the truth of the structure found on Mars, it has started the debate across the world and has left many people believing that till date it is the best proof about the existence of aliens on Mars.